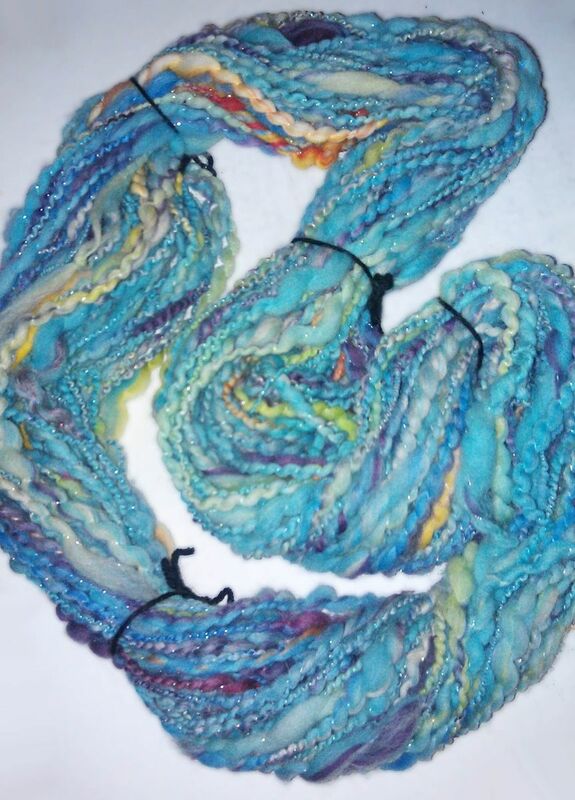 There is nothing like hand spun, hand dyed yarn. 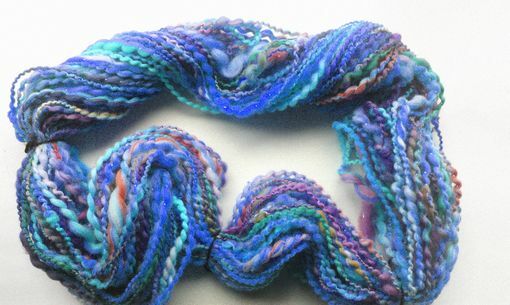 When I wanted to make a special baby blanket, I realized very quickly that none of the typical cookie-cutter yarn at the local hobby store would be good enough. 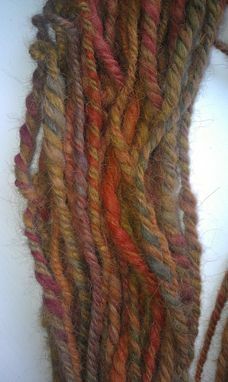 I decided to start spinning my own yarn. 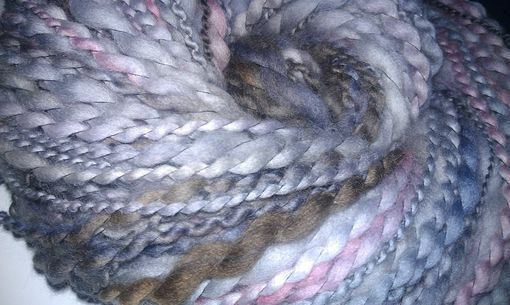 I take the fiber straight from the sheep or alpaca, and clean it, process it, and spin it by hand. 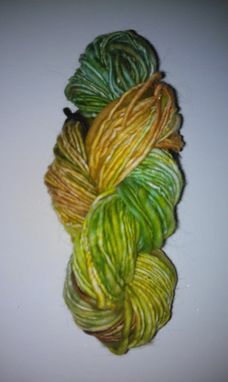 I have access to nearly any type of fiber you can imagine, and am willing to custom dye your yarn as well. I offer merino wool, shetland, alpaca, silk, camel, tibetan yak, you name it. 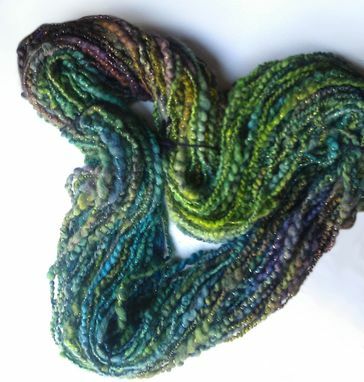 If you are interested in having something made out of my yarn, that is always an option as well. I have made several beautiful blankets for local clients as well as scarves and hats.